Thursday, February 22, 2018. Event starts at 6 pm. $10 suggested donation at the door. Includes wine. Photographer Jason Reblando will lecture on Thursday, February 22, as part of MAS Context’s 2018 Spring Talks series. The lecture will take place at the Society of Architectural Historians (1365 N Astor St, Chicago, IL 60610). 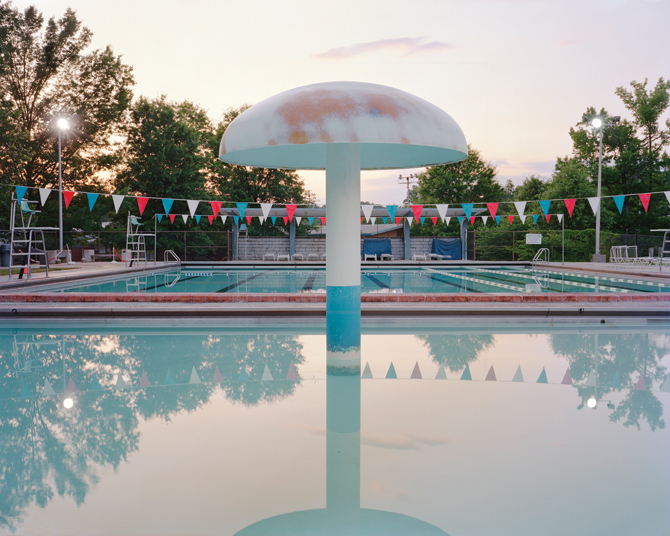 The photography book New Deal Utopias offers an opportunity to reflect one of the most ambitious but overlooked federal programs in American history. During the Great Depression, the U.S. government constructed three planned communities – Greenbelt, Maryland; Greenhills, Ohio; and Greendale, Wisconsin, to house displaced farmers and poor urban dwellers. 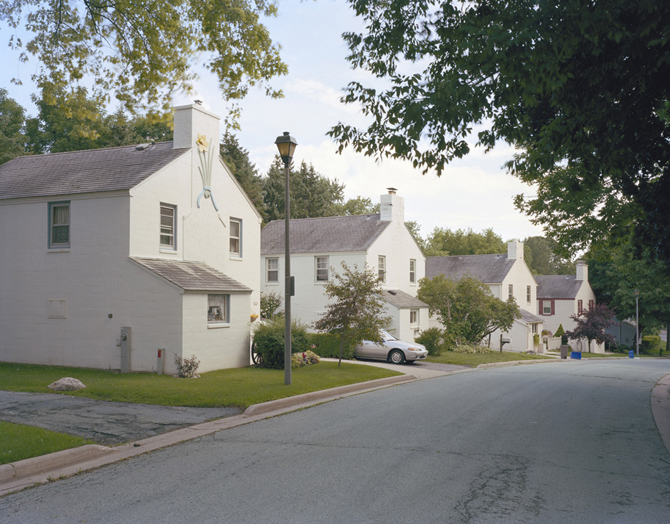 Collectively known as the “Greenbelt Towns,” the housing program embodied the hope that these new model communities would usher in a new way of American life based on cooperation, not individualism. 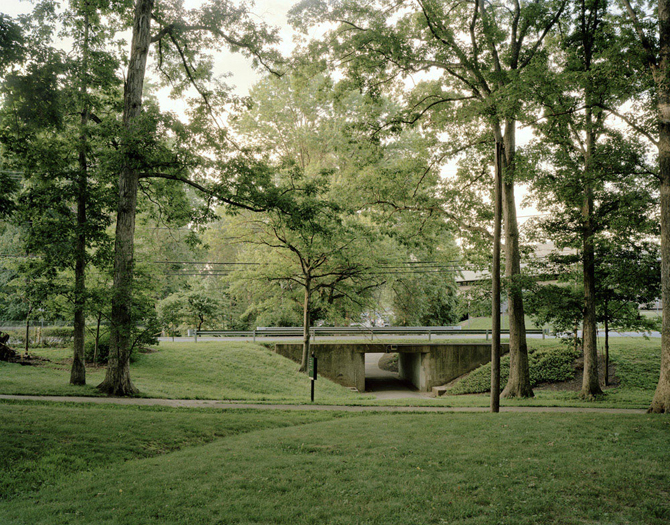 As the design and philosophy of the towns were inspired by Sir Ebenezer Howard’s Garden City principles, New Deal Utopias focuses on the designed landscapes and built environments of the towns, meditating on the connection of “town” and “country.” Howard envisioned cities where nature would be part of everyday life, and residents would have the social and economic advantages of living in a community with each other. Using Farm Security Administration photographs of the construction of the Greenbelt Towns, as well as Jason Reblando’s contemporary photographs of the communities, the proposed lecture discusses a fascinating chapter of architectural and planning history during a time when the government enacted bold and ambitious plans to protect who Franklin D. Roosevelt called the “Forgotten Man.” New Deal Utopias explores how we continue to grapple with the complex roles of housing, nature, and government in contemporary life. Jason Reblando contributed to our Legacy issue with his article “New Deal Utopias.” You can read it online at www.mascontext.com/issues/25-26-legacy-spring-summer-15/new-deal-utopias. Copies of New Deal Utopias will be available for purchase during the event. The book, published by Kehrer Verlag and designed by JNL Graphic Design, includes texts by Natasha Egan and Robert Leighninger Jr.
Jason Reblando is an artist and photographer based in Normal, Illinois. He received his MFA in Photography from Columbia College Chicago, and a BA in Sociology from Boston College. He is the recipient of a U.S. Fulbright Scholar fellowship and an Illinois Arts Council Artist Fellowship Award. He has served as a grant panelist for the National Endowment for the Arts and the City of Chicago Department of Cultural Affairs Community Arts Assistance Program. His work has been published in the New York Times, the Los Angeles Times, Politico, the Chicago Tribune, Slate, Bloomberg Businessweek, Real Simple, Chicago Magazine, Marketplace, MAS Context, Places Journal, Bauwelt, Camera Austria, and PDNedu. 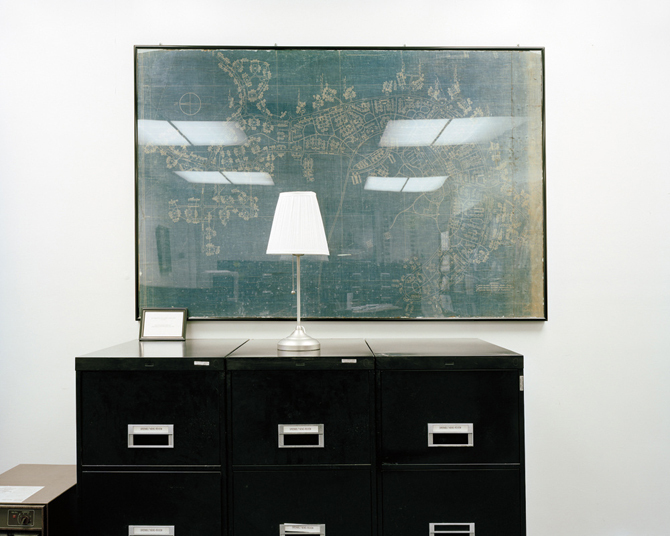 His photographs are part of the collections in the Milwaukee Art Museum, the Midwest Photographers Project of the Museum of Contemporary Photography, and the Philadelphia Museum of Art. 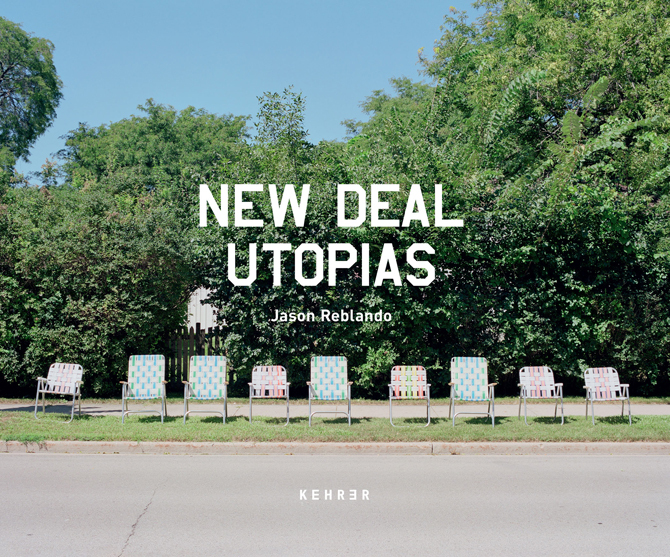 His first book, New Deal Utopias, has been published by Kehrer Verlag this fall.